Our Mother Earth is full of enthralling wonders and almost each of them is so amazing that you cannot take your eye off it. Humans have progressed a lot, mentally, physically, technologically, scientifically and so on. Humans too have made remarkable progress and have created marvellous man-made wonders across the globe but nature always has something for us to get astonished upon. Nowhere in his dreams can human think of overcoming the nature’s gift to us. Amongst these natural wonders come Caves. 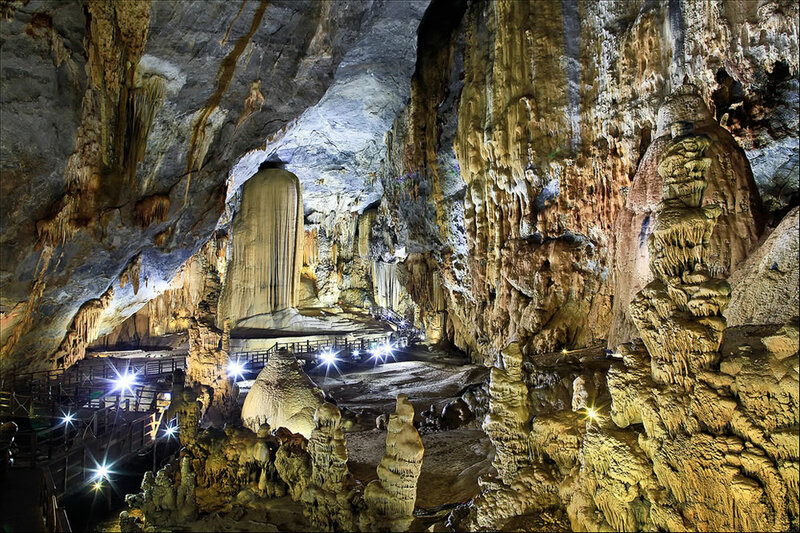 This cave is approximately 24,120 M long and it is karst system of caves found in Slovenia. It is the second longest cave system and it was formed by Pivka River. The cave was first described in the 17th century and was ready to be open for visit in 1818. Today it is amongst the best tourists attractions. The German forces during World War II used this cave to store fuel barrels and due to that it were set to fire in 1944 and therefore its entrance has become black. This cave is a part of Phong Nha Caves, National Park, UNESCO’s World Heritage Site, 60 km northwest of Duong Hoi city. This cave was discovered by a local man in 2005. It is a 31 KM long cave and the height can reach up to 72M and 150 M wide. The stalagmite formations are so spectacular that this cave was named Thien Duong which means Paradise. Jameos Del Agua is a cave inside a lava tube. When the Montana La Corona erupted, it formed a lava tube 6 KM long. In a few places roofs collapsed which and formed an open air cave system. At the other place there is sea water seeping through the rocks as the cave is under sea level. Here you can find a variety of albino crabs which is only found here and nowhere else in the world. One cave is used as an auditorium for film screenings. The cave is so named due to the reeds found inside the cave which can be turned into flutes. This cave is 180 million years old and has been a place of visit since 1200 years. It was officially announced as tourist place in 1940. It’s found in the Guangxi province of china. 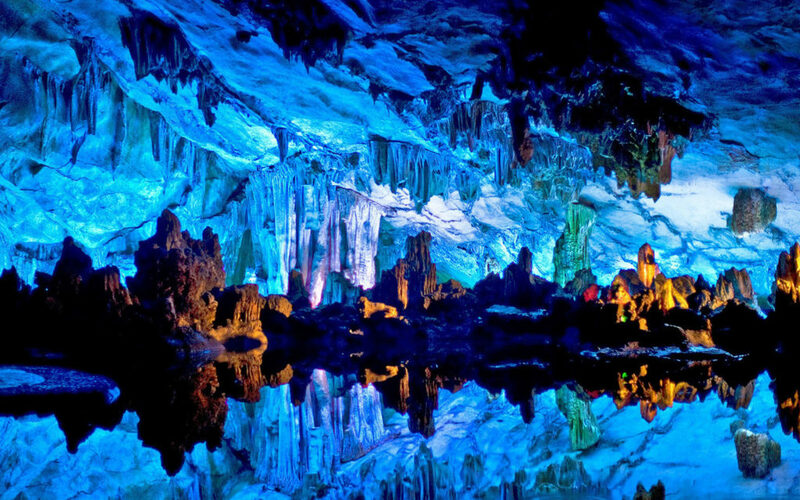 These caves also contains stalagmite and stalactite formations which are formed by limestone and they have been lighted by different coloured lights. Carlsbad Cavern National Park is a united states National Park which is found in the Guadalupe Mountains of South-eastern New Mexico. 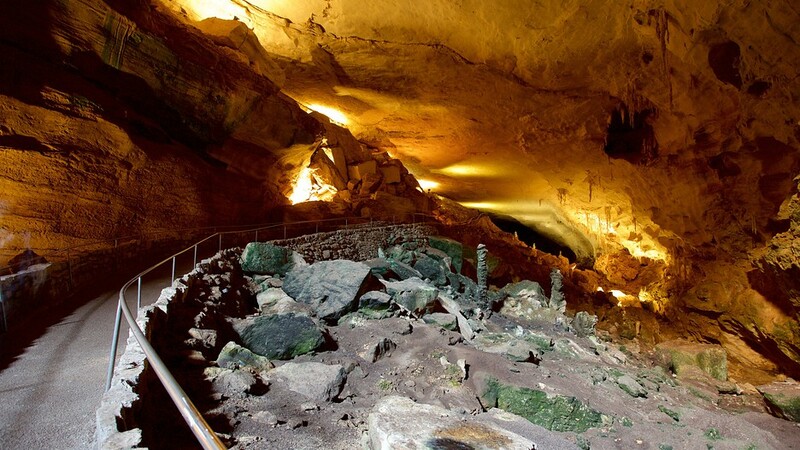 The main attraction here is show cave which is known as Carlsbad Cavern. A show cave is a cave in America which is regulated and commercialised by the government where you can enter by paying a fee. It is normally open on all days except thanksgiving day, Christmas and New year. The show cave is a limestone chamber and is 4000 Ft long, 625 ft. wide and 255 ft. high. It is the third largest in North America and the seventh largest in the world. This cave was recently discovered in 2005 when scientist were drilling an aquifier to pump gallons of water. 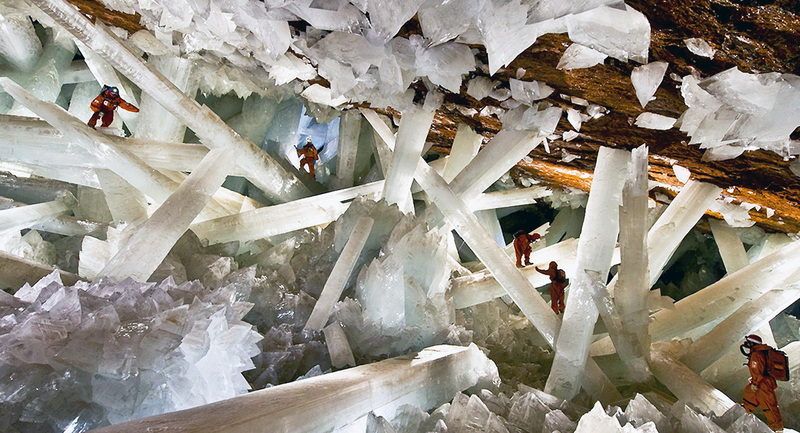 The crystal formations of this cave are astonishingly large and they measure over 30 Ft in height and 4 feet in diameter. 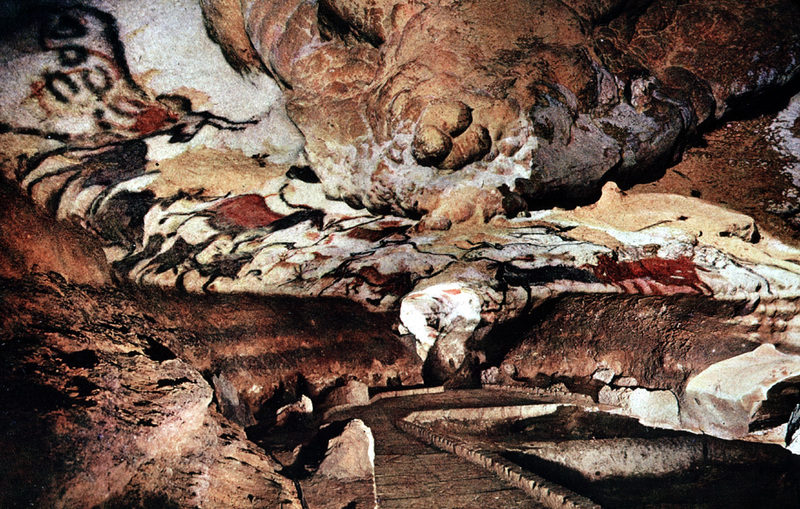 These caves are found in the South western France and the caves are most famous for their rare paleolithic cave paintings. These were actually discovered by a teenager in 1940. The Paleolithic art is 17,300 years old and the paintings consists of pictures of animals known to exist due to fossil evidence. This region is listed as World Heritage site by UNESCO and was opened in 1948 but again closed down in 1963 to preserve the art. This Kverkfjöll ice cave is located in the frozen lagoon in skattafel, Iceland. 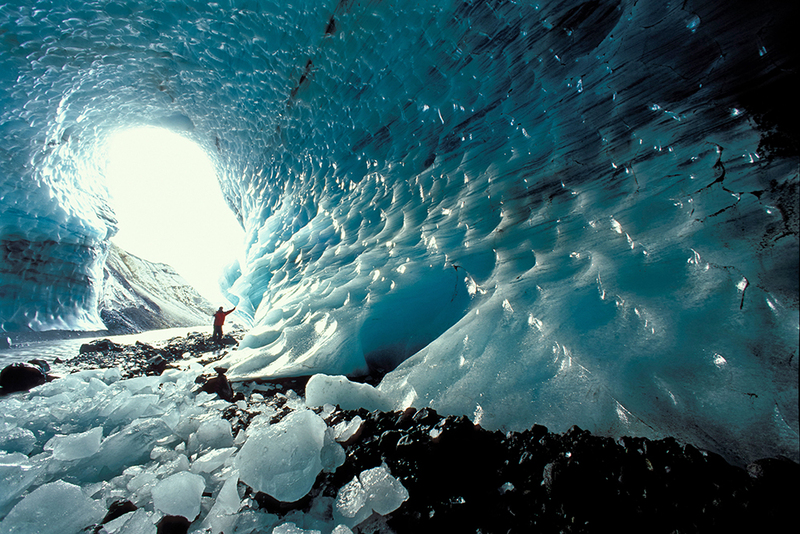 It is considered as one of the most famous glaciers caves in the world. 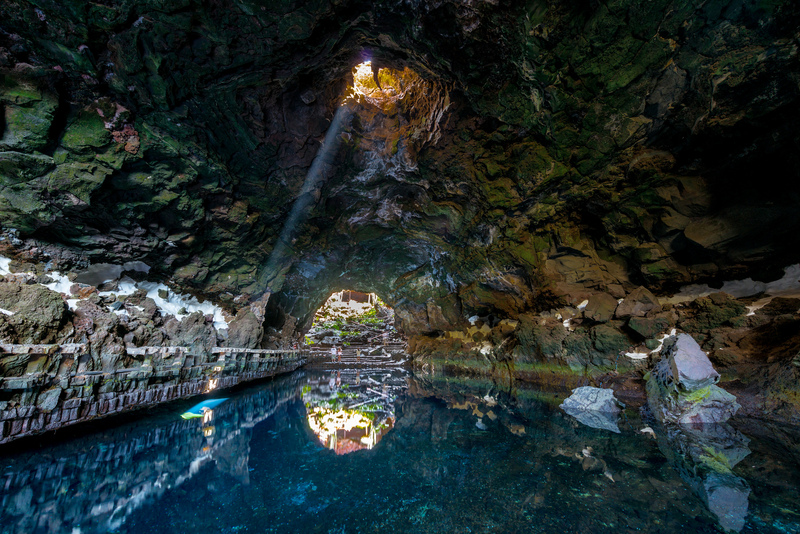 It was formed by a hot water spring and was discovered during an expedition in 1980s. 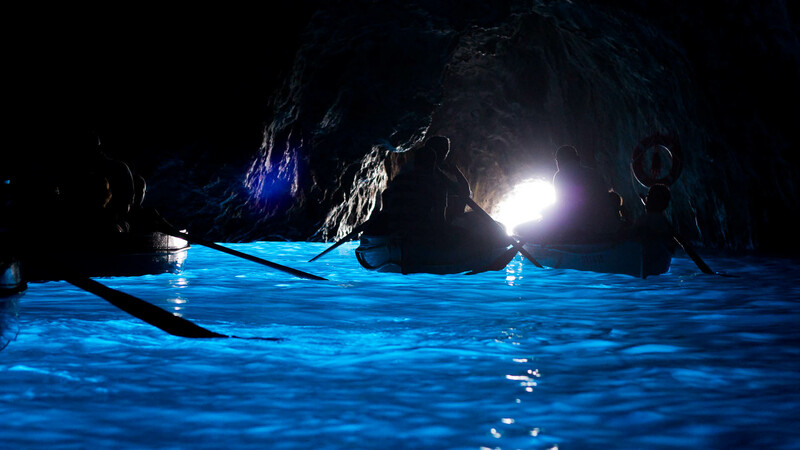 It is a famous sea cave on the coast of Capri Island, Italy. The sunlight passes through the underwater cavity and it provides the source of light inside the cave. The sunlight create a blue reflection whose view amazes the tourists. 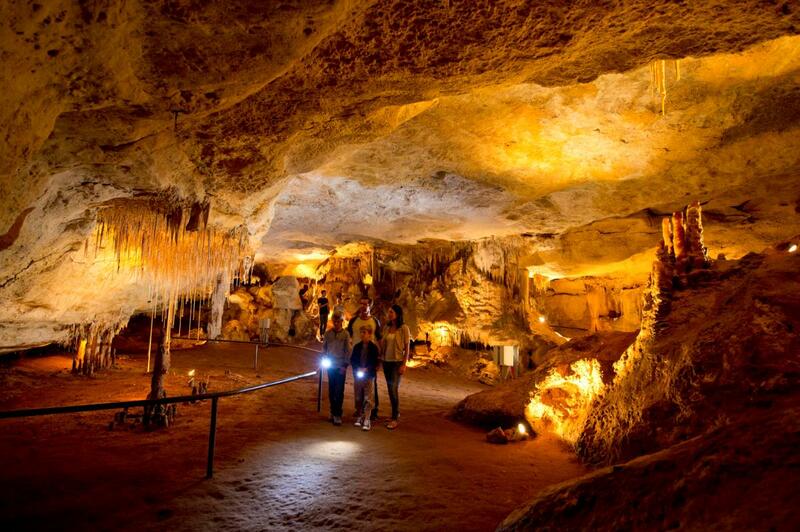 The Naracoorte Caves are a part of Naracoorte National Park, Australia. These caves are famous for the fossil remains which are preserved inside it since many years. This cave is also listed amongst World Heritage Site by UNESCO. 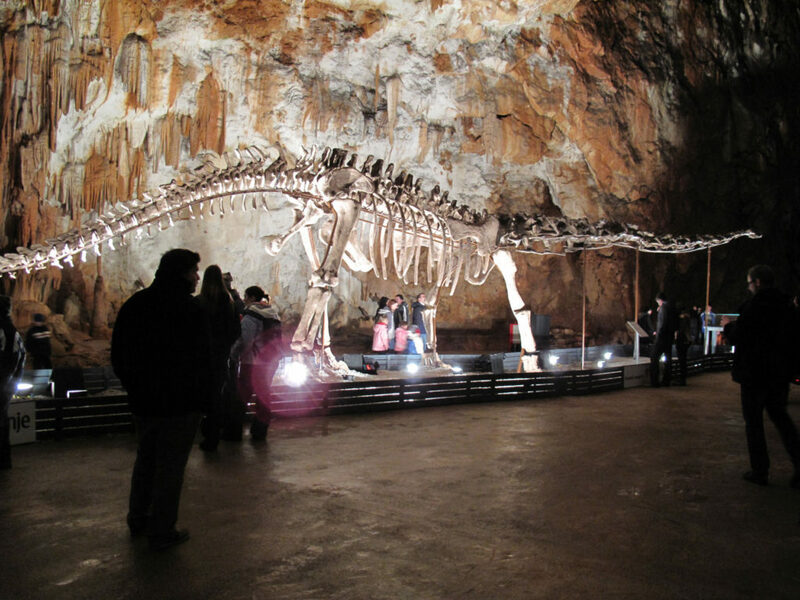 This cave is a show cave and invites a variety of visitors every year.